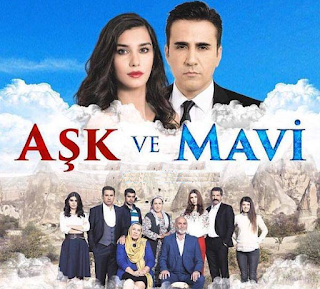 "Aşk ve Mavi" is one of the productions of the moment in Turkey, having so far over 47 episodes broadcast. 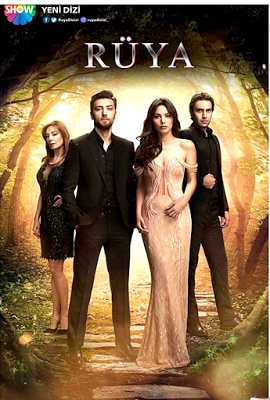 The protagonists of the series "Love and Hate" are Ali (Emrah Erdoğan) and Mavi (Burcu Kiratli). Emrah Erdoğan will give life to character Ali. Burcu Kiratli she will play Mavi, Ali's fiancée. The story of "Love and Hate" tells a fascinating love story where the strong feelings of hatred accumulated over the past 12 years are hard to master even in the face of love. This Bittersweet Story Love of the two protagonists is unpredictable, the two have nothing in common. The only thing Ali and Mavi have in common is love and devotion to their brothers. ♡ Ali is the son of a wealthy family who has spent many years in prison accused of killing a man named Ahmet (Mavi's brother). 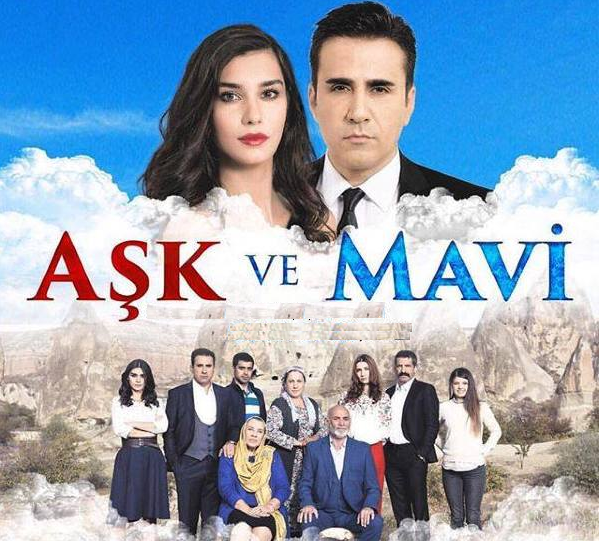 ♡ Mavi is an ordinary young woman - she has a family who loves her (but she hates her parents and lives with aunt's family), a stable job at a textile workshop and her purpose is to meet the one who has caused the nightmare of their lives to avenge her brother being killed 12 years ago on the wedding night. ◊ In the 12 years of imprisonment, Ali corresponded with Mavi by letters. And the day he was released, being crazy in love with the woman who helped him to endure captivity in all those hard years of his life decide mutually to marry. ◊ On his wedding night, even though he realized the family from which the girl comes from just during marriage procedures seeing her ID card. But thirsty for love, he hoped Mavi would still love him as he loves her. ◊ Hope dies last, isn't? “Love lives on hope, and dies when hope is dead; It is a flame which sinks for lack of fuel.” by Charles Caleb Colton. ◊ On Wedding Day: Mavi intends to kill Ali on the wedding night though it's hard to do that, even to the greatest enemy. ◊ Absolute Truth: In fact, the real killer is Cemal, Ali's brother, a truth that Mavi does not know and stabbing her husband with a knife just on the wedding night. Ali is innocent and yet blamed on him sitting in prison for years, because his brother Cemal had a wife and children. ◊ Wedding night: Ali who kept silence in the name of love, survived and told the police it was an accident and will not lodge a complaint against his wife, provided they live together. 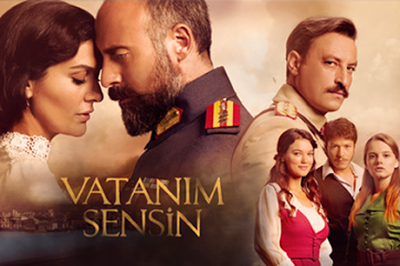 Although Mavi initially attempts to oppose this decision, an impossible love will begin between the two husbands. INFO: "Love and Hate" is a good series for those who want to watch a captivating and savoury story of love, where love and hatred make you gradually discover the puzzle pieces of true love. ◊ Will love be able to overcome hatred? What do you think? Aşk ve Mavi ~ Love and Hate - Take Me with You Wherever You Go.